With a massive collection of artifacts from the third century CE through the 20th century, Byzantine & Christian Museum represents one of the leading institutions on Byzantine and post-Byzantine art and culture worldwide. 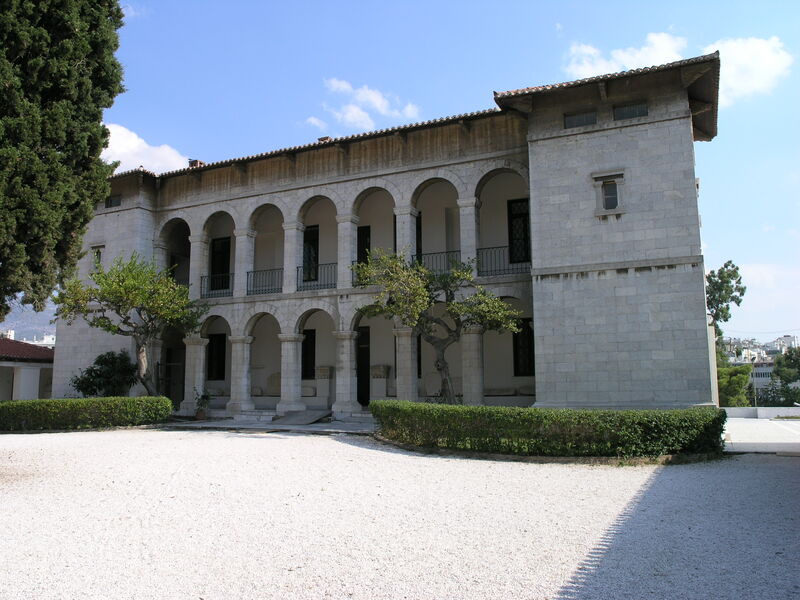 The museum houses more than 25,000 religious artifacts from the Early Christian, Byzantine, Medieval, and post-Byzantine periods, including pictures, scriptures, frescoes, pottery, fabrics, and manuscripts. Discover the impressive collection of Byzantine icons, including the oldest icon, which features the Crucifixion on one side and the Virgin Hodegitria on the other. 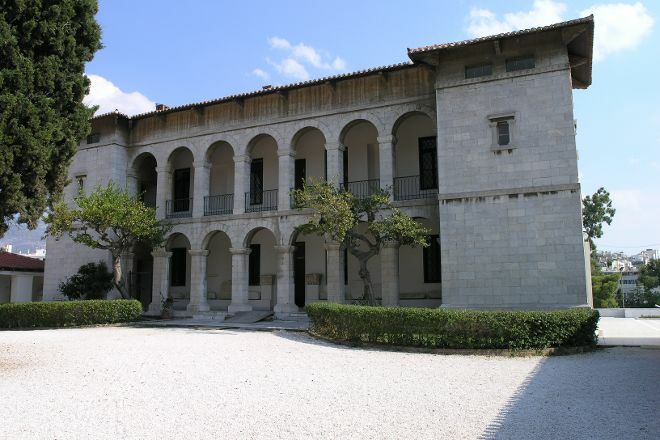 Through the museum's extensive collection, gain an understanding of Byzantine and Christian history. Use our Athens day trip tool to add Byzantine & Christian Museum and other attractions to your Athens vacation plans. 9-failed 1st time open until 4 pm, so the challenge again. Not to be missed if you like religious paintings and thought. Is trying to watch there Favorites chance pretty much from seeing the icons of the Orthodox Church in Sofia. The Museum is very interesting in every respect: historical, archaeological, artistic. Noteworthy frescoes "torn" from Byzantine churches and brought here (including Central domes!!) and the finds from the Parthenon. Beautiful sarcophagi and codes. Visited for free as an undergraduate through appropriate performance document. Here, too, but the same problem as all museums visited: the descriptions are only in two languages and only available on paper. Very large extent seen as being interested in this museum are mainly foreigners. Never crowded, though there is almost always someone. Bella the temporary exhibition "Byzantium and others."